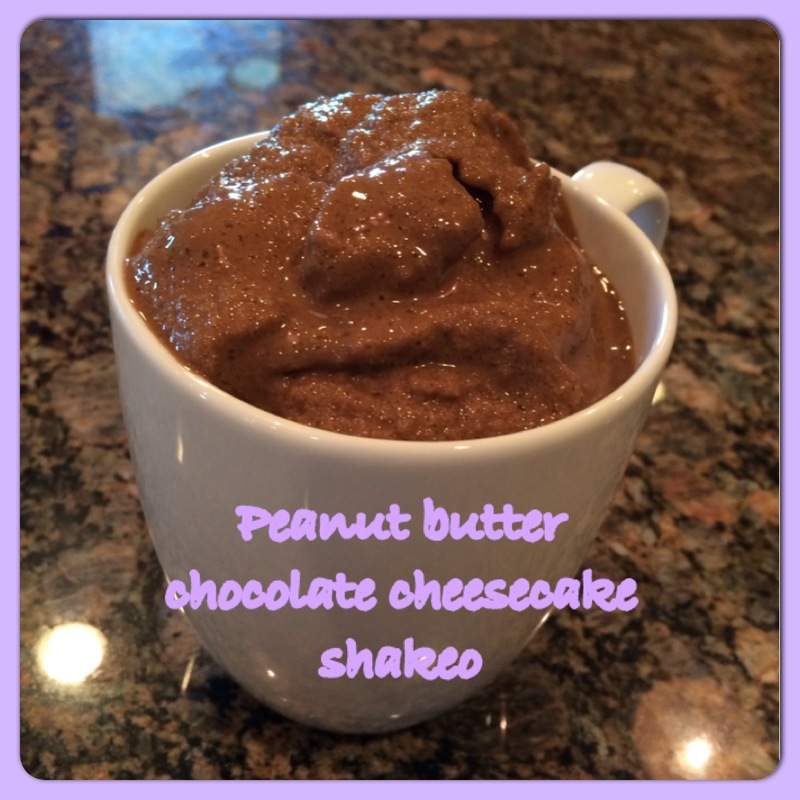 This has to be my favorite shakeology recipe! It feels like a cheat meal – but its not! Its still getting me that daily dose of dense nutrition and it curbs my cravings all day long! Want to give Shakeology a try but not quite ready to commit to a full 30-day supply? Try the sampler pack! If you’d like more information about clean eating and would like to join one of my challenge groups fill out the form below!